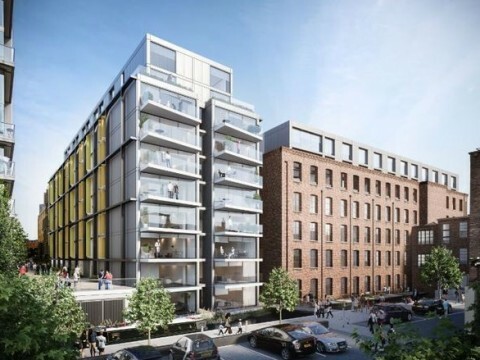 One of Manchester's largest surviving textile mills will be turned into swanky flats - and it's for owner-occupiers only. Following a £50m restoration, the mill will be returned to its former glory with many original features retained. Plans to transform one of Manchester’s largest surviving textile mills have been approved by Manchester City Council. Under proposals from Capital & Centric, Talbot Mill on Ellesmere Street will be restored and converted into 202 swanky new apartments. Built in 1855, Talbot was a product of Manchester’s textile boom. The industrial beast spearheaded the rapid transformation of the Cornbrook area from undeveloped land to industrial hub during the late 19th century, following a £50m restoration, the mill will be returned to its former glory with many original features retained. 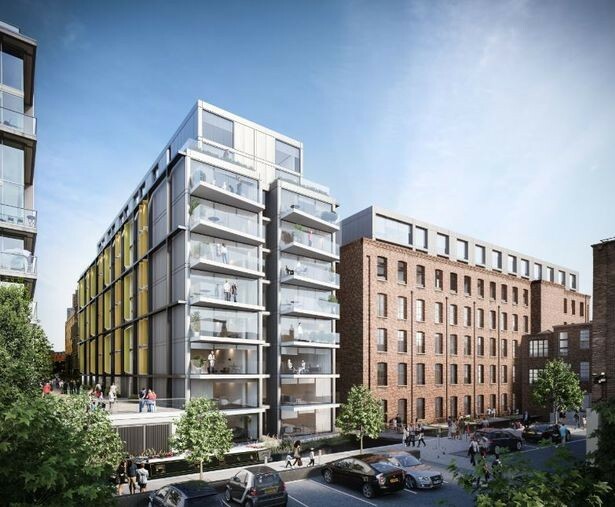 The apartments, designed by architects shedkm, will be split across the historic mill buildings on Ellesmere Street and a new building on Worsley Street. 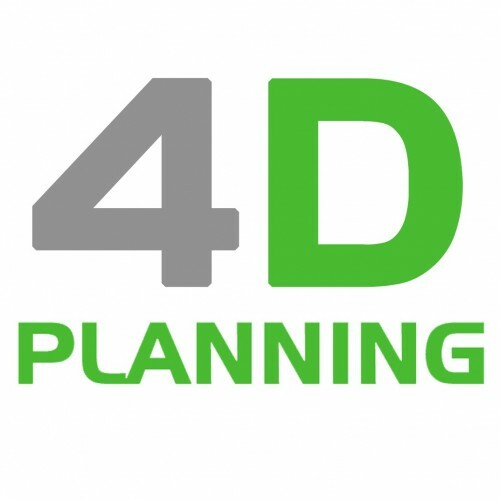 At the heart of the plans is a central courtyard with pedestrian links to the canal basin. Aimed at owner-occupiers, the mill, which dates back to 1830, is one of the only listed buildings in the area and is set to be turned into 201 city centre flats. 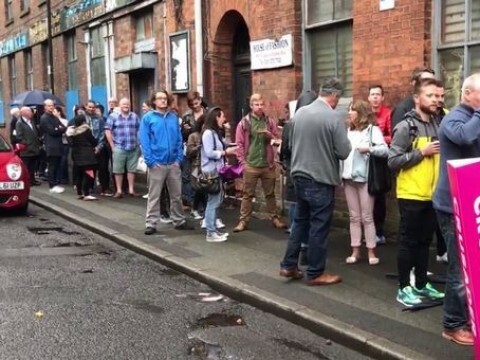 House-hunters queued for hours in a bid to get their hands on a city centre flat after developers pledged to keep them back for people who want to live and work in Manchester. 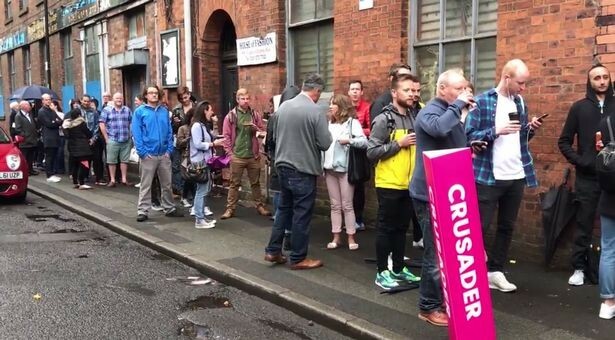 The first 20 flats at Crusader Mill in Ancoats are being reserved for local people, to prevent investors siphoning them off.